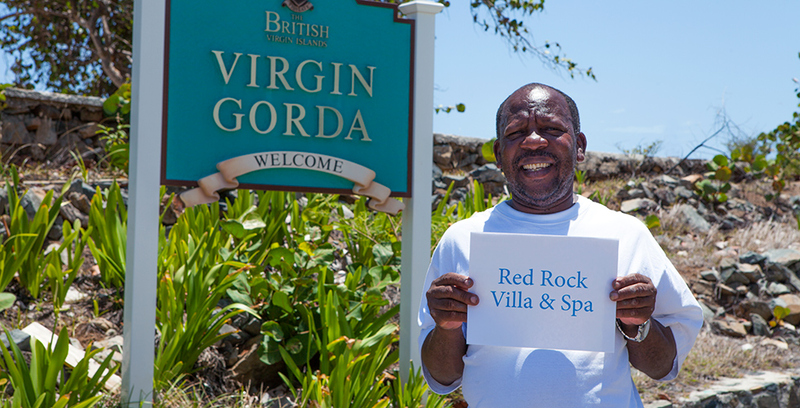 The villa concierge will be greeting on your arrival at Virgin Gorda‘s airport or ferry dock and will be accompanying you to the villa. Luggage transportation will be arranged. A comprehensive daily, full day maid service will be provided to make your stay carefree and enjoyable; service hours can be adjusted to your needs for privacy and services. Your villa concierge will be assisting you for all detail planings (excursions, watersports, restaurant bookings etc) during your stay. This service is available either via phone, via email or via personal appointment at the villa´s Concierge Office. Our villa Maintenance and Service Mananger will take care of the pool and all extensive facilities and service machines at the villa continuously. If needed he is available 24/7. Bathroom towels and pool & beach towels are changed daily, bedlines are changed every other day. Personal laundry will be taken care of according to needs - this is a complimentary service. We stock up your fridge according to your wishes. A handling fee of 25% will be added to your shopping bill. For your individual enjoyment we offer a private chef service by some of the finest cooks on the island. You enjoy the simple local cuisine or prefer high-end gourmet cooking - our private chef service can cater to all tastes. If you require special dietary arrangements, our chefs will be happy to oblige. The chef services needs to be arranged and specified prior to your arrival. A well-trained team of Indian natural doctors and therapists, as well as yoga teachers offer some of the best Spa services in the Caribbean. They are happy to treat you according to your specific need and requests. By appointment only.